Don’t get us wrong, gyms are great. we love them. 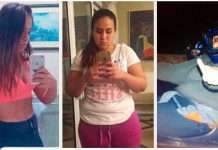 However, sometimes we don’t feel like working out alone or doing our regular gym routine. we all experience those days. If this ever happens to you, check the list below. 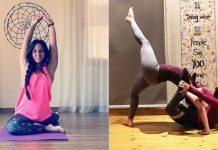 We have 14 extraordinary options of fitness studios where you can do Yoga, Pilates, Indoor Cycling, Dancing, Pole, and much more. You will also get to work out in groups and be part of awesome communities. These are all in Cairo. You will definitely find one close by your home or work. 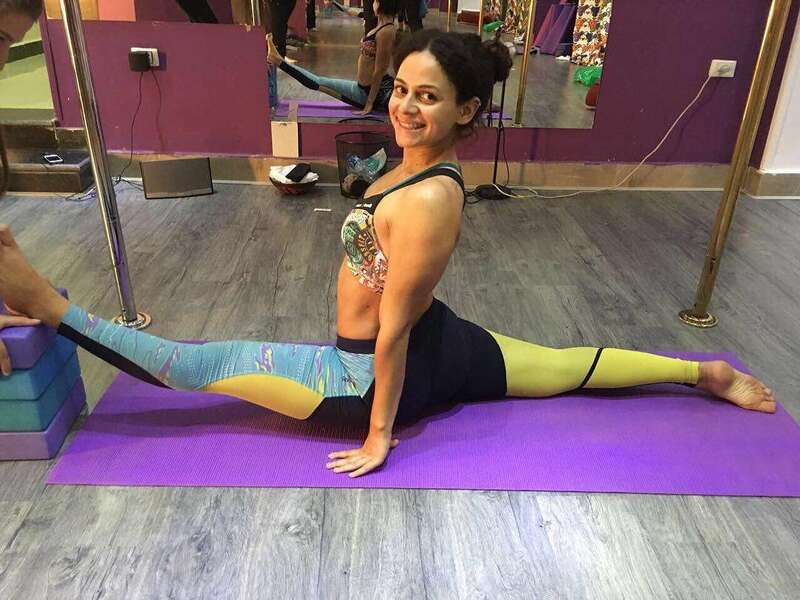 At Pole Fit Egypt, Pole is not regarded only as a form of exercise or dance. But as a medium to get to know your body intimately. 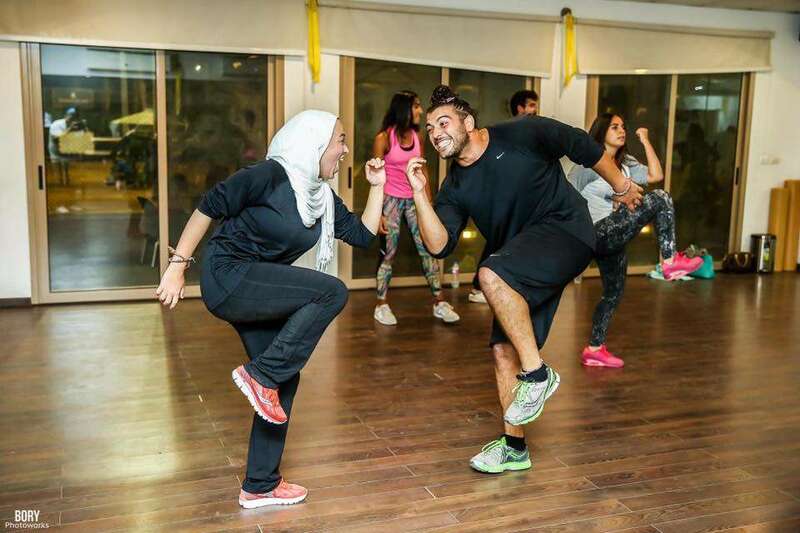 At Body works, there are various types and levels of fitness classes, high energy aerobics classes, lower impact forms of toning, as well as mind and body classes. A mother and child movement and wellness center. 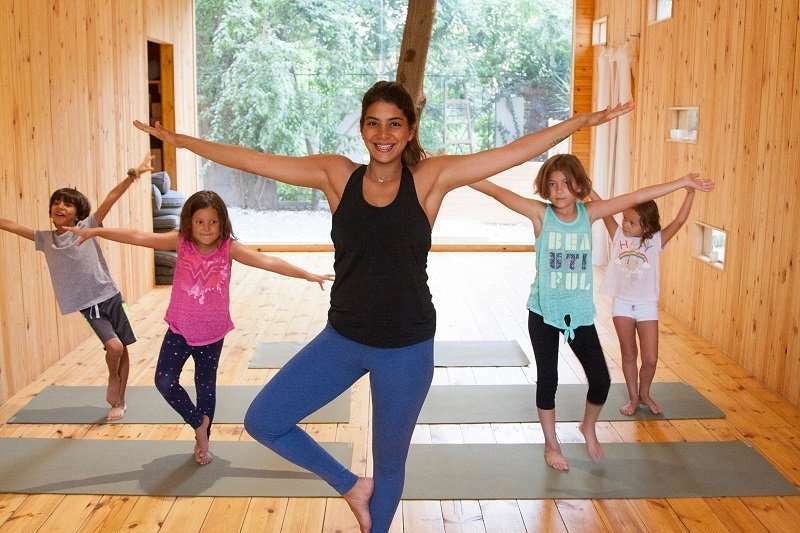 They teach Yoga and Pilates, infant massage, & Mom/baby yoga, all instructors are Certified Int’l teachers. They offer holistic and healing activities for people of all ages. 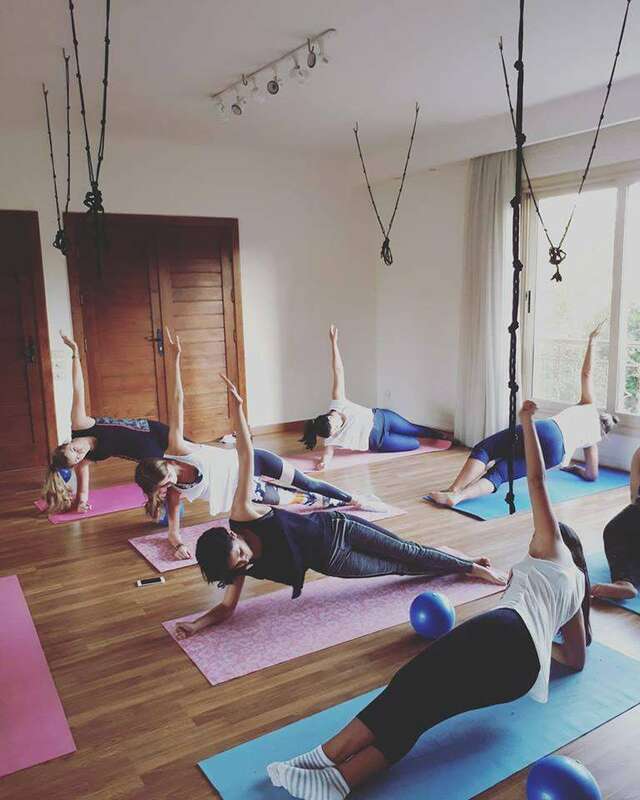 These include yoga, Pilates, other client-based barefoot classes, as well as treatments such as homeopathy, massage, and Reiki. They also offer pre and postnatal workshops, classes, and support, as well as baby, child and family classes. Founded by Mia Carter from UK. Teaching Pole fitness levels 1 – 5 using the PDC curriculum. 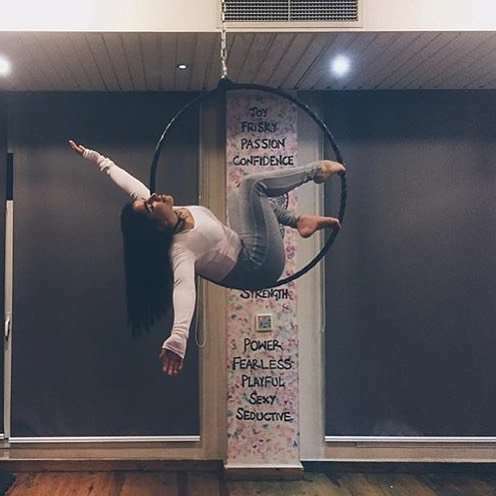 They offer yoga, Aerial Silk, Aerial hoop, and much more class options. 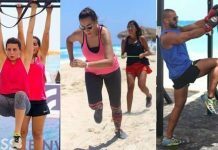 Fitstop provides a variety of classes taught by highly qualified instructors; all holders of international certifications. They are keen on improving the overall health of their clients through nutrition programs, with recommendations for appropriate classes to attend to achieve your goals and objectives. The Mala is founded on the belief that in order for one to be happy and maintain a healthy state of mind, it is indispensable to become physically fit. And for that, the studio offers different kinds of workout programs, where you are bound to find what you are looking for. 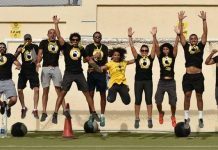 Founded from the heart of Cairo, Adams Dance Studio incorporates many genres including Hip Hop, Contemporary, Salsa and much more. With a handful of professional instructors, Adams Dance Studio provides dance classes from beginner to advanced levels. 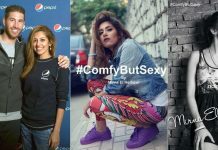 Brass Monkeys is a dance studio aiming to revolutionize the dance scene in Egypt, building a strong social community of passionate dancers. They offer a variety of classes for many different skill levels and dance styles. 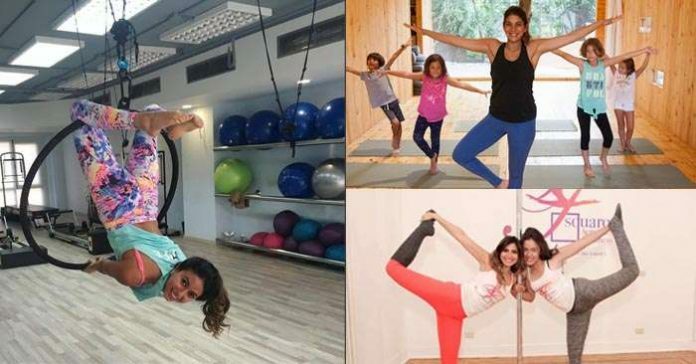 A Pole Dancing and Fitness Studio located in New Cairo. They offer different pole dancing levels that will fit into your Schedule. F Square is an aerial arts studio that offers a unique fitness experience. 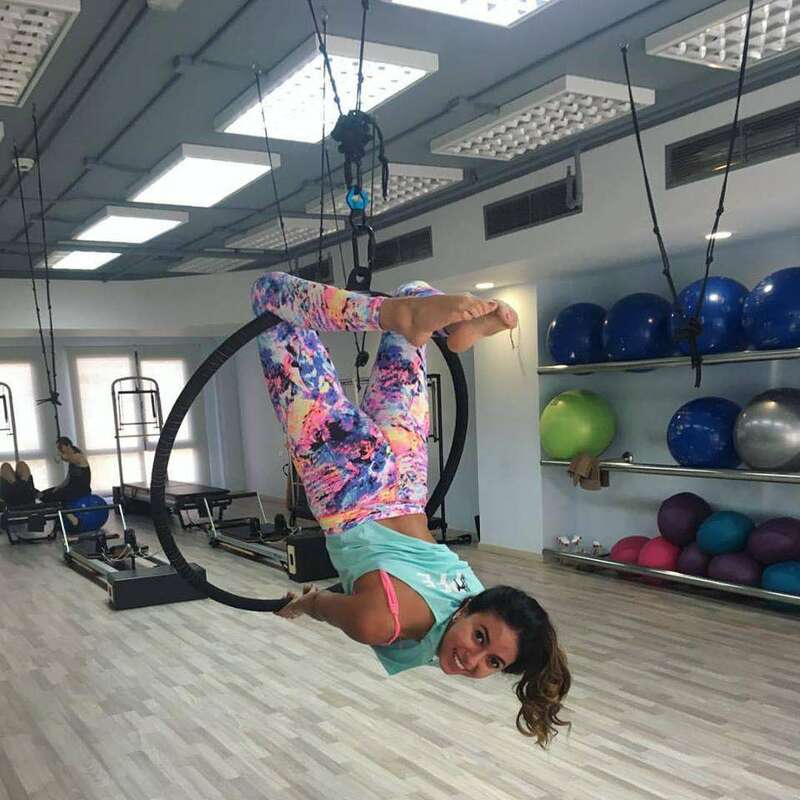 They offer classes in pole, aerial silk and aerial hoop, as well as conditioning and flexibility classes to help you get super flexible, in addition to fitness classes that will help you get those six packs you’ve always envisioned yourself having or working on your booty lift. 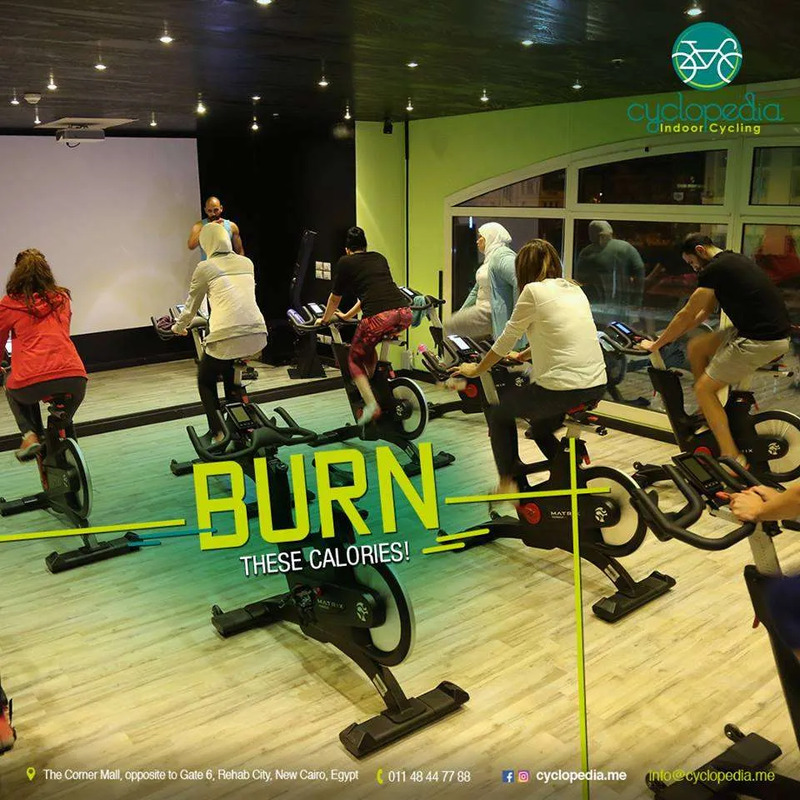 The camp is a dance and fitness studio located in Heliopolis, for people who look for a special taste of bedwin chill and cozy atmosphere. They offer Oriental dance workshops, Bachata, Salsa, kids classes and much more.